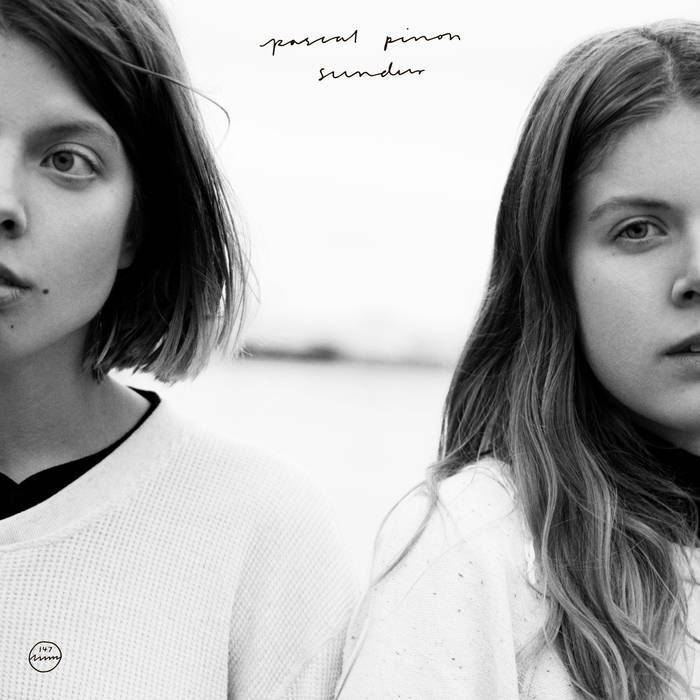 Pascal Pinon's third album is the Icelandic duo's rawest and yet most diverse musical statement within the frame of their Folk-influenced, minimalistic sound. Produced only by themselves, "Sundur" comprises material written over the course of 1 ½ years. While most parts of the album are sparsely orchestrated and follow the experimental lo-fi-leaning aesthetics of the duo's previous two records, the overall tone has become rawer with its metronome-like rhythms, occasional synth lines and driving piano melodies.